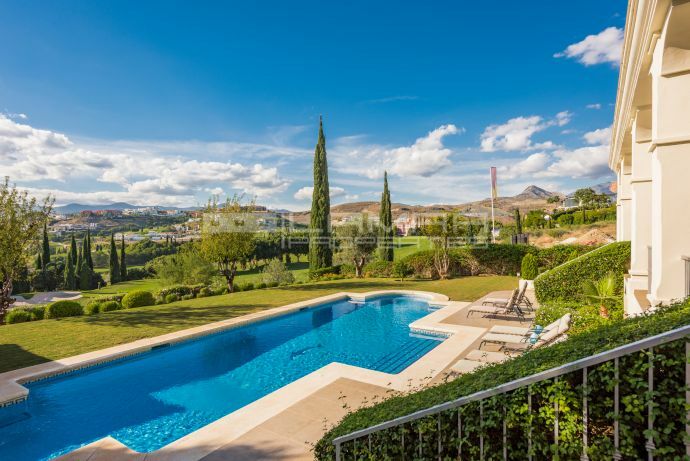 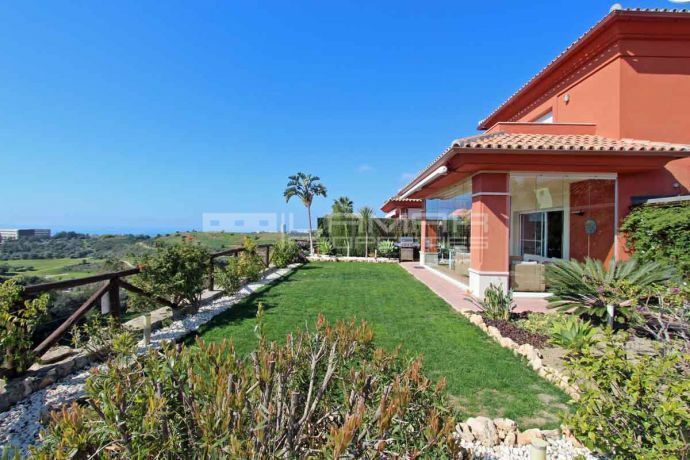 With front-line golf property as popular as ever and some incredible new developments located on the finest golf courses from Los Flamingos in Benahavis to many of the courses in Estepona and Marbella, we are pleased to offer the selection below. 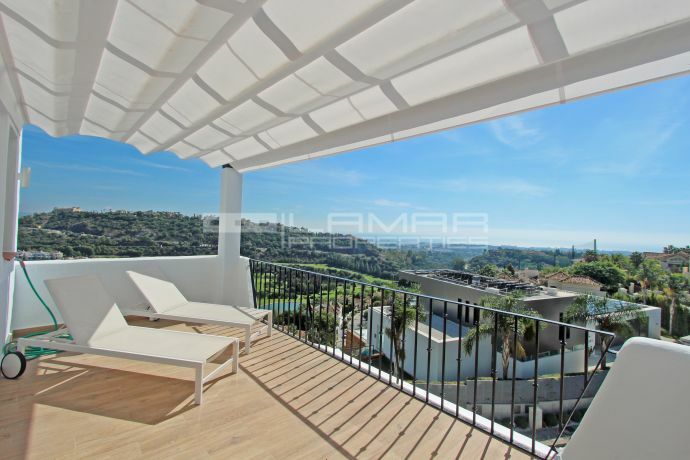 We have beautiful apartments for sale in La Quinta Golf and villas in the Marbella Club Golf. 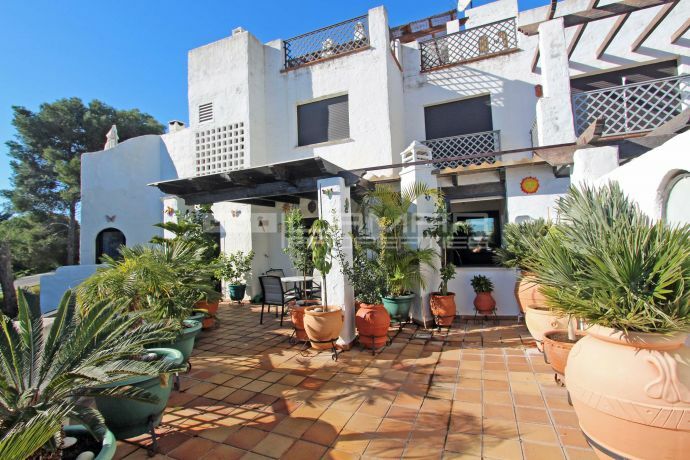 11 properties for sale in Marbella.